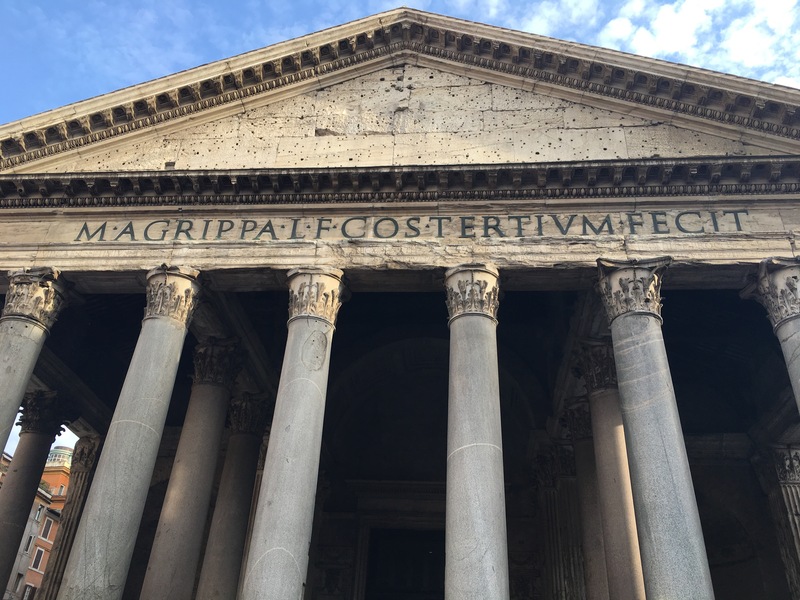 If you’re looking for a city to see a lot of paintings, Rome is not the place for you. It is, however, the place to go if you want to see history. Everywhere you look you can see the ancient world built into the new one. 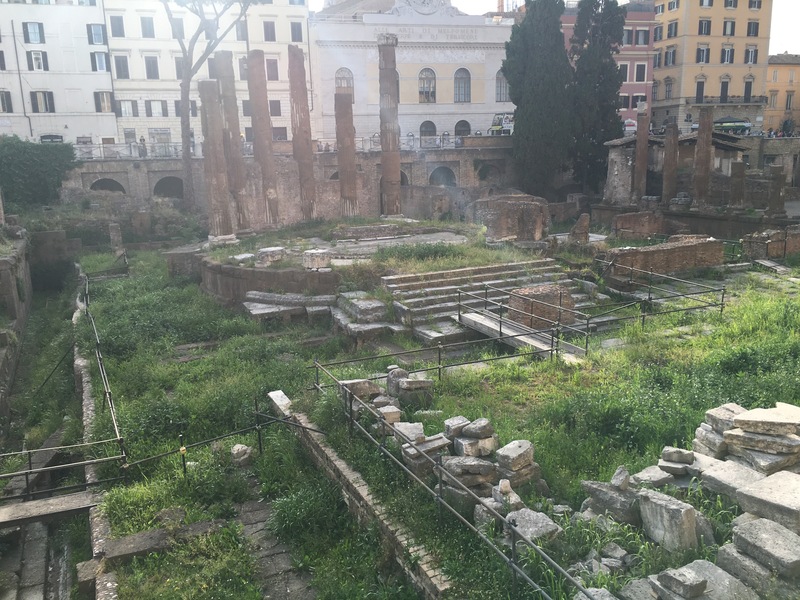 I stayed in the Jewish Ghetto, which is great for food and seeing the three grumpy sisters, and there was so much history there. It was the second Jewish ghetto in Italy and I’m pretty sure in all of Europe, after Venice of course, so that added an extra layer to explore. The synagogue in the square is also amazing. 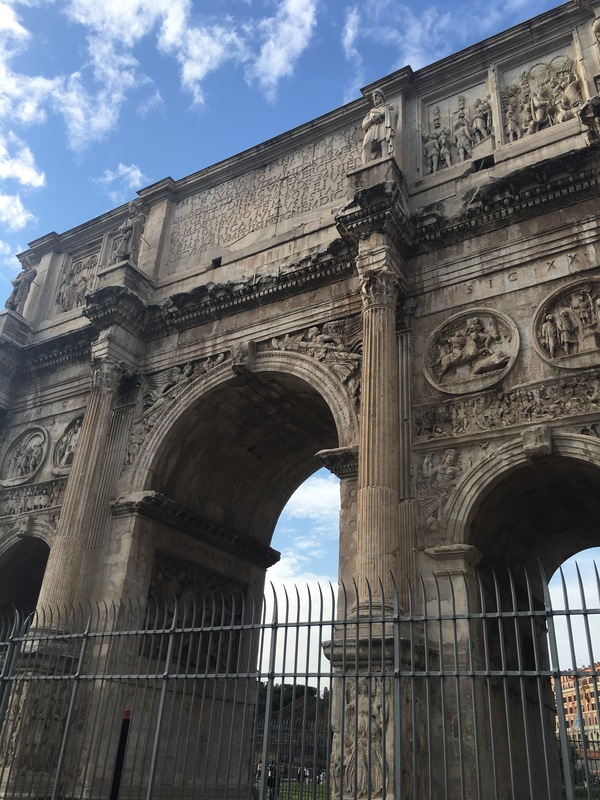 I really enjoyed walking the colosseum and the ancient forum and even just finding parts of antiquity in everyday places. 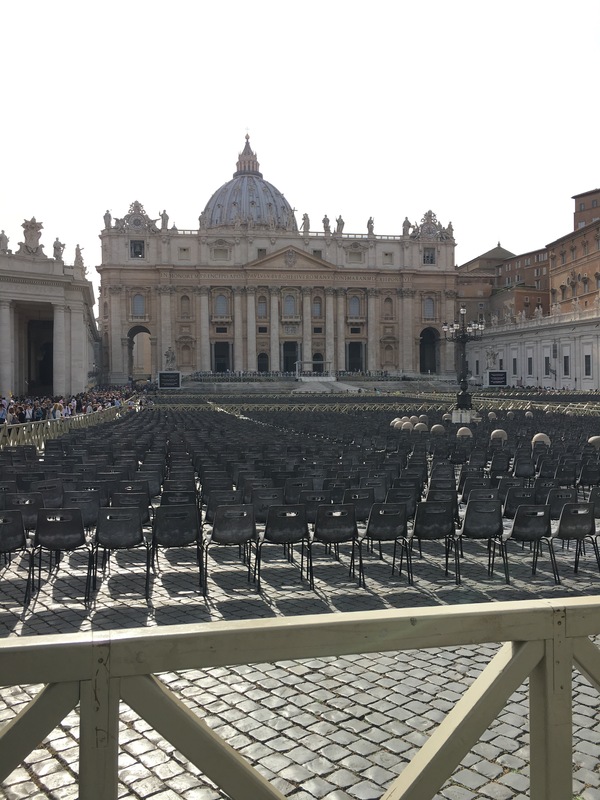 I also really recommend seeing the Vatican. 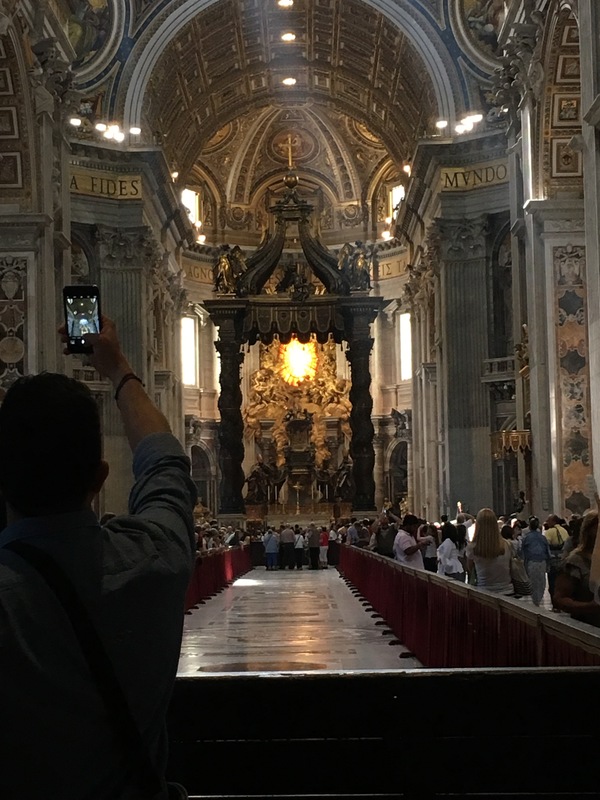 It is really busy, but if you book a guided tour (try See Rome with Dino, he’s awesome) they can get you in without waiting in line and get you into the Sistine Chapel and the grotto where you can see tombs from many popes. 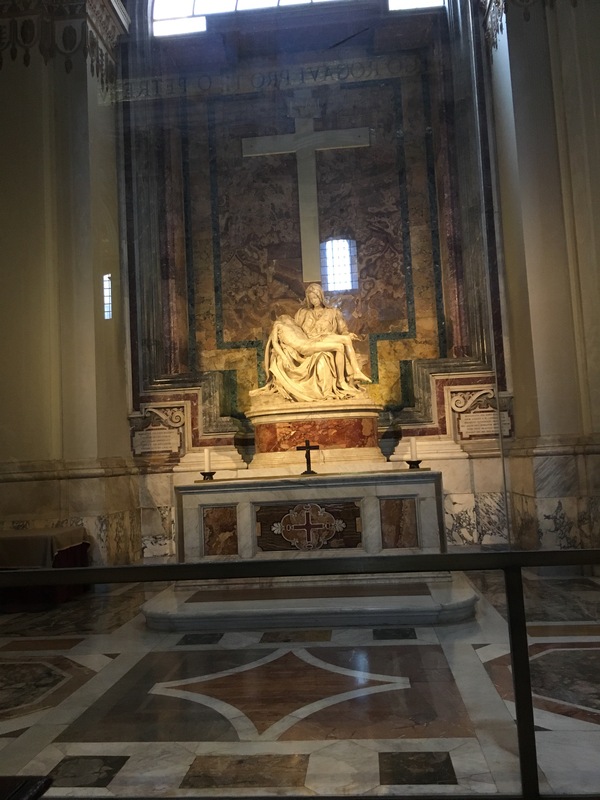 I thought St. Peter’s was overhyped and I rolled my eyes when my parents said they had booked it, but I had such a transcendent moment in the Sistine Chapel. Knowing I was standing where Michelangelo once stood for some reason moved me to tears. I truly felt the circularity of time, which is why I study history, it creates a special paradox where the past, present and future all intermingle in the same space. Too deep? Yeah, okay, let’s exit the Twilight Zone now, shall we? If you want to see some beautiful architecture from the Baroque check out Bernini. He was the superstar of the Baroque, followed by the other star Borromini. 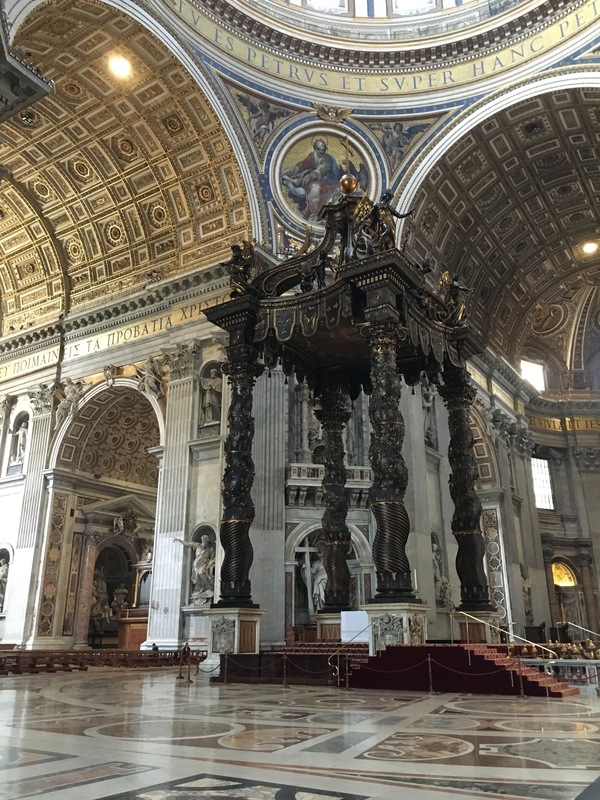 See the Gesu, S Agnese in Agone, the Fountain of the Four Rivers, College de propaganda fide, and if you want to see a gorgeous Bernini sculpture head on over to Santa Marie in Vittoria to see his Saint Theresa in Ecstasy. That is some good art. 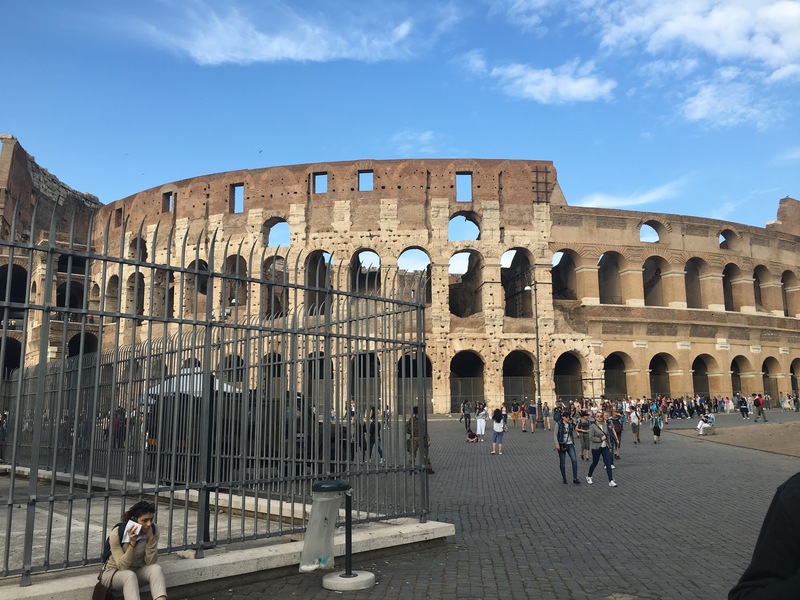 Rome is great for walking through the past and seeing their most famous monuments, which are not as tourist trap as you may think, and to eat great artichokes. Seriously, go to the Jewish Ghetto and eat some Jewish style artichokes. They are life changing. 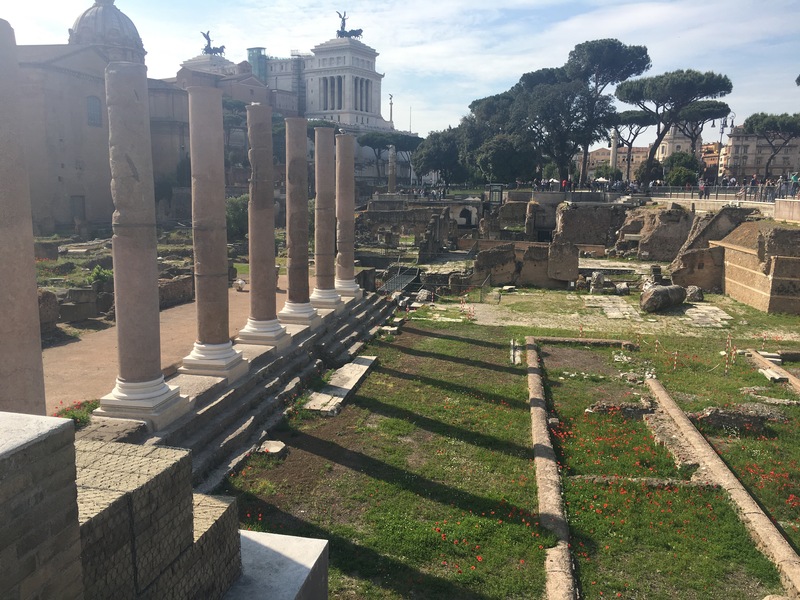 What did you love if you’ve been to Rome? Please let me know so I can check it out next time I’m here!